I've wanted to visit Scandinavia for what seems like a lifetime. It is one of the fewer parts of Europe I have never visited and I am so happy to be ticking at least one place off my list, on none other than my 25th birthday. 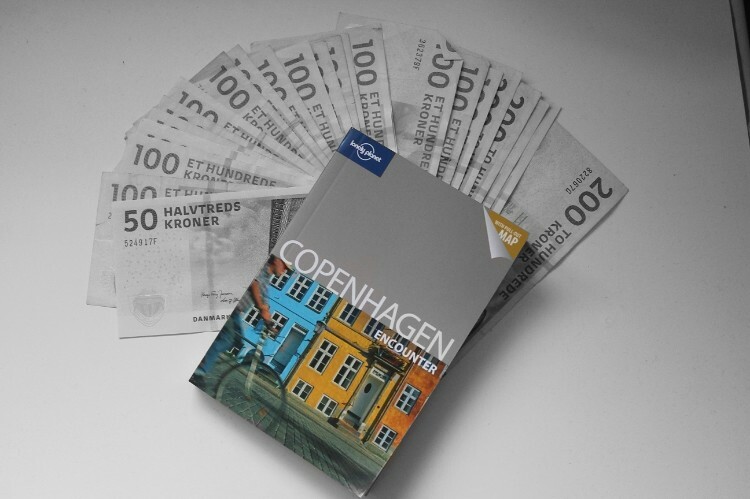 We are flying out to Copenhagen on Saturday for 3 nights and I'd love to hear of any reccomendations, suggestions and must-see's from anyone who has visited or lives in this gorgeous part of the world!